Despite the humorous aspects of Sean Spicer's recent Venmo trolling, the security of the payment app has been called into question. Mic.com has published a list of tips to bolster the security of your own Venmo account. Here's the worst part: Even if Spicer had set the maximum privacy settings on his account, other users could still find his account by searching for his name. What's more — even if your account is set to private — anyone who has your phone number can use it to find your full name, simply by initiating a transaction. Bye, bye anonymity! 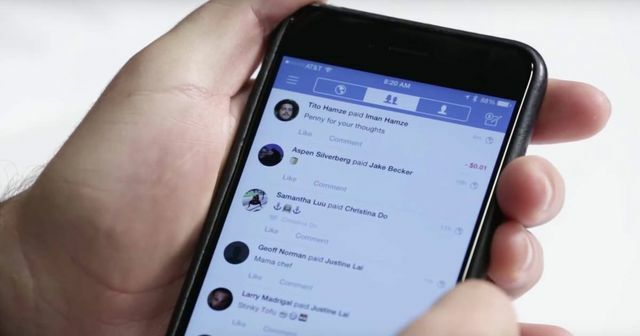 The company doesn't have any plans to update its privacy settings to allow users to go invisible, Venmo's head of corporate affairs and communications, Josh Criscoe, said in a phone interview.